With controlled, motivated learning through guidance, each student attains mastery through regular quizzes and tests with a high minimum passing mark of 80%. Every student is unique and has a different learning style and pace. Through diagnostic tests, the student is placed at a suitable level and progresses according to his/her own ability. 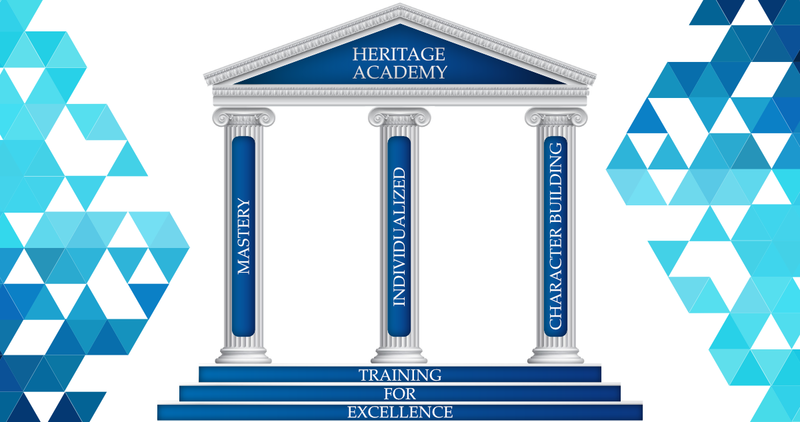 Learning Centre procedures, PACEs, student offices, chapel, and character training are part of character building for each student.